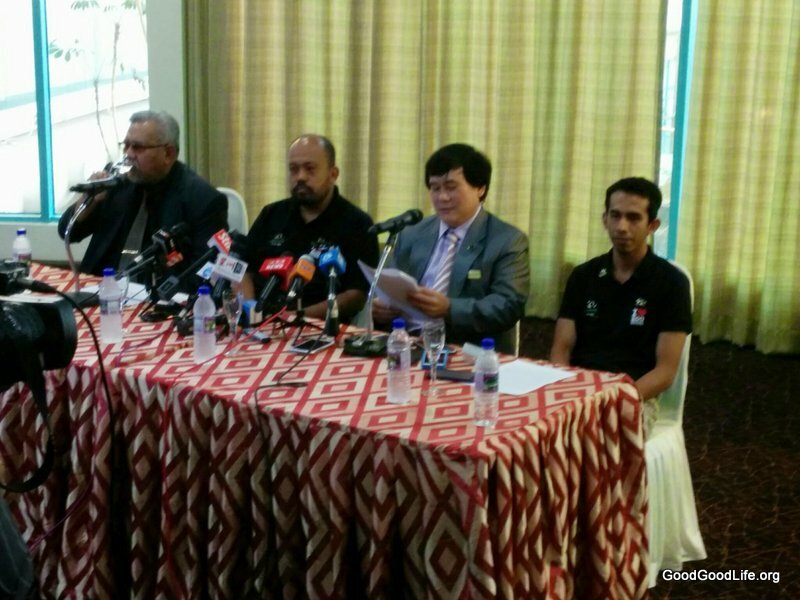 On the 23rd of may, the 2nd day of the Great Pandas’ arrival in Malaysia. We were invited to explore the Pandas’ Fu Wa and Feng Yi,- arrival and care taking. The Press Conferences took place in a sort of museum like exhibition hall within the 25 million riggit Panda Complex. 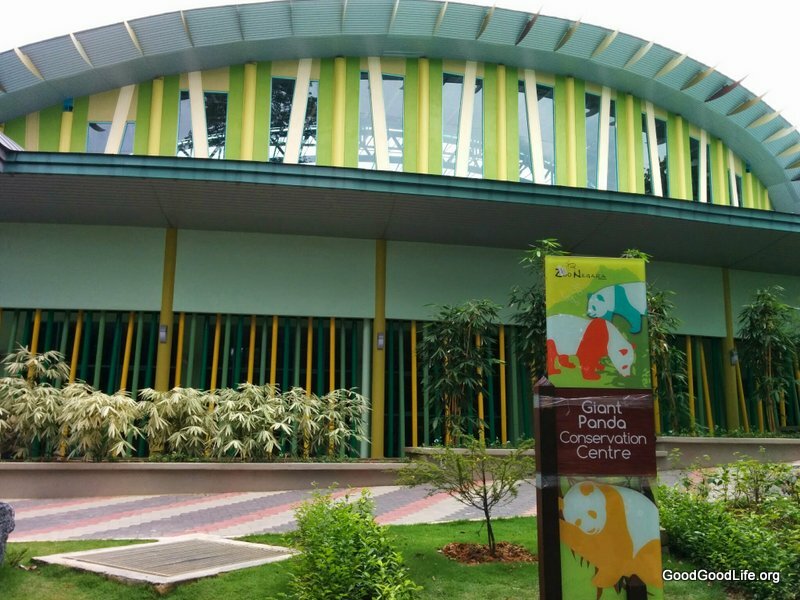 The exhibition hall serves as a tourist education center, educating tourist about the Panda’s size, habits and origins. The Zoo Management gave the usual speech about the well being of the Pandas. One Caretaker stand out. He was very passionate and enthusiastic about the Pandas. Including ensuring the Panda breeds and produce the next generation of Pandas. His caring and enthusiastic nature seems to indicate Zoo Negara has the right man and team for the job. One charming fact he mentioned, was that the Pandas were given a buffet of Chinese and Malaysian bamboos. 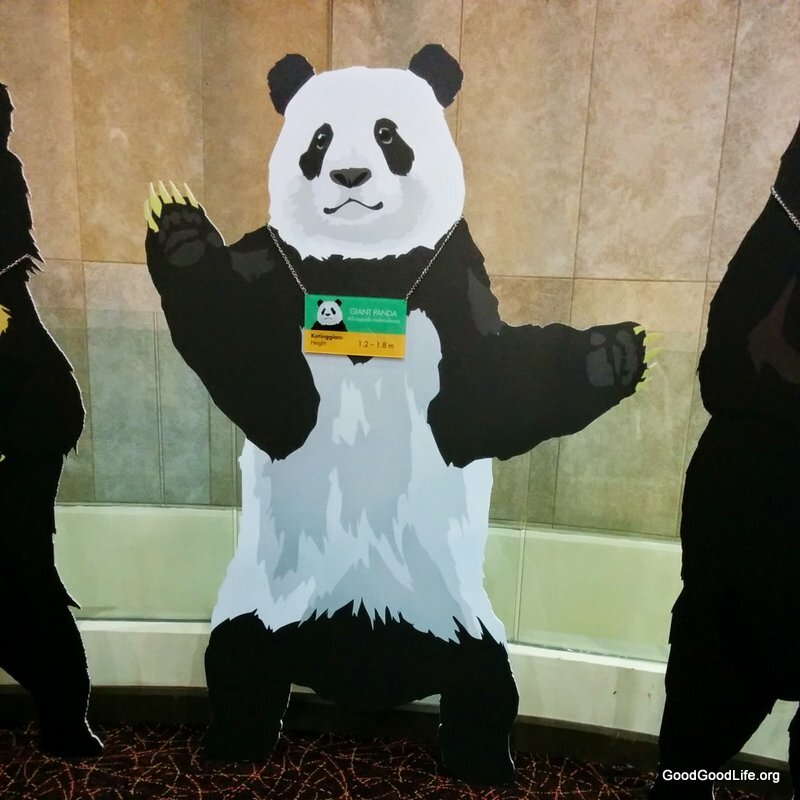 This was to help the pandas to transition from Chinese bamboos to Malaysian Bamboos. Another fact was that the female Panda only ovulate once a year for 1 or 2 days. Despite being aggressively solitary animals, that would be the only time the female will try to mate with the Male. The challenge for zoos around the world with Pandas is to get the Male to be interested to mate. Since typically the male is completely antisocial. Please watch the video we recorded of the Press Conferences to learn more. Next, we were given a tour of the Panda’s playpen areas. The entire area was enclosed with a 3 story high partly glass ceiling allowing for sun light to enter. The area was air condition and comfortably chilled like a forested hill. There were 2 playpen. One had a artificial waterfall and river which flows to the playpen next door. We were not able to meet the Pandas that day as the Pandas had to be quarantine to prevent them from being stress out from being in new environment and new people. On our way out we encounter many lovely Majestic Animals of Zoo Negara. It reminded us of the childhood joy of visiting a Zoo. The Joyful excitement and broadening the mind it brings to a child is simply delightful. Tigers at Zoo Negara. Sponsors are Maybank. This entry was posted in News, Travel and tagged Ampang, animal, feng yi, fu wa, malaysia, panda, zoo, zoo negara by TheGoodGoodGuy. Bookmark the permalink.